As a person who is using a computing equipment , You are aware about the term called POST and you also know it is expanded as Power on Self Test. Yes the same process which begins after you press the power button of your system . This post is an effort to move a little deeper in to the process of POST and the electronic details which may be useful to a chip level service person for his day to day life with Desktop and Laptop Motherboards . Let us start our discussion with basic explanation of a typical motherboard . 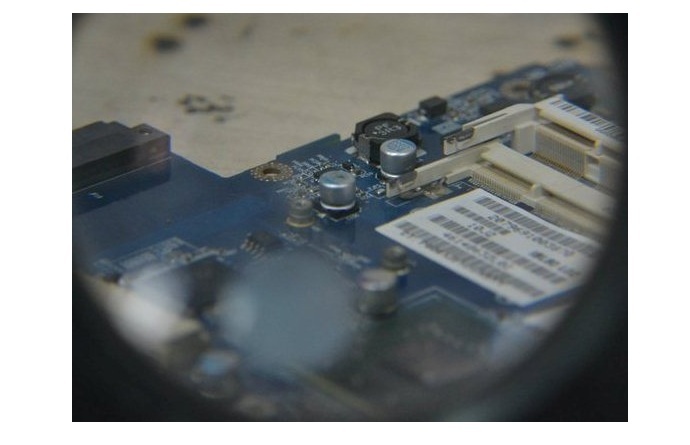 For the ease of explanation , we are using a desktop motherboard , but is also applicable to a laptop motherboard too. The ATX Power supply of the system comes to life at the moment you press the power button on the system . the ATX power supply is turned on by the pluse produced by the power on switch . Before the system turns on by the power switch , the system is in Standby with ACPI. BIOS will in turn activate the I/O . 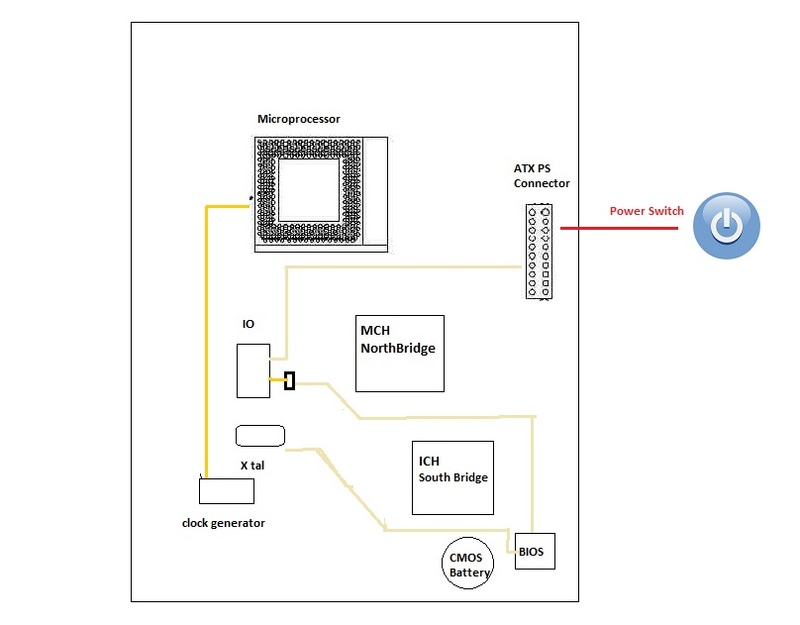 I/O and VRM ( voltage regulator Module ) will collectively produce the Power good signal ( PG ).